Robin Burgess is the fourth generation of his family to run the CN Group, an independent ‘local’ media business based in Carlisle, Cumbria but with newspapers and magazines across the county. It operates with three divisions – Publishing, Print and Radio. After a short service commission in the Army Robin was trained by Emap in East Anglia. He returned to Cumbria in 1976 and took over as Chief Executive in 1985. Since then the Company has acquired further titles, grown revenue, developed into radio and the internet. 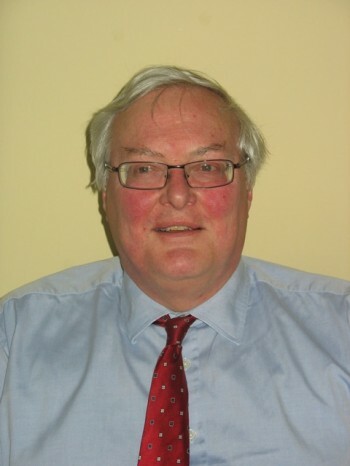 He is involved in many aspects of local life, including being Chairman of Trustees of The Lake District Calvert Trust and a Trustee of Carlisle Cathedral Development Trust. He is also President of Cumbria DeafVision and a church warden at All Saints, Scaleby.